Get it now. It's free! Whether you’re a budding photographer or you’ve been photographing for years, there is always room for inspiration and improvement and photography blogs are where to find it. With that in mind, we’ve decided to compile this list of the internet’s seven bet photography blogs so that you can learn something new, no matter what level you are. Joe McNally is one of the best in the photography business. He was LIFE magazine’s staff photographer for four years and has contributed for the National Geographic magazine for 20 years. He also has shot covers for Sports Illustrated, Newsweek, Geo, Fortune, New York, Business Week, and many more. McNally is considered one of the most important people in photography, having received the Alfred Eisenstaedt Award for magazine photography and having been honored by countless organizations and magazines. So when it comes to the best photography blogs, we’d be foolish to not mention Joe McNally. His blog features his years of expertise with tips on everything from lighting, to posing, to cameras, and so much more. Being able to photograph is good, but sometimes even the best photographers struggle to make money doing what they love. Jasmine Star does just that, and has devoted much of her time outside of photography to helping other creative entrepreneurs do the same. Jasmine began her photography journey by giving up a scholarship to law school at UCLA and following her curiosity for photography, and her blog provides tips and tricks on following your passion, branding yourself and your business, taking advantage of social media, finding a mentor, and so much more. If you want to stay up-to-date on what’s happening in the photography world, look no further than Fstoppers. This blog is dedicated to talking about all the latest happenings in photography, from new technology, to reviews, to the latest tips from the pros. Another great thing about this blog is its groups, where you can decide what you want to hear about — whether it’s a certain type of photography or certain areas of production, you’ll find what you want or need here. Photo Focus is another photography blog with a focus on a little bit of everything. Here you can find tips for different abilities in photo editing software, features on different photographers and what makes them unique, and information about new technology and tools for the modern photographer. Jared Polin aka Fro Knows Photo credits his mother for his photography ability, but regrets not teaching her more about photography before she lost her battle with cancer. This blog is, in some ways, his tribute to her and a place where he can teach others the skills he wishes he had taught his mother while he had the chance. 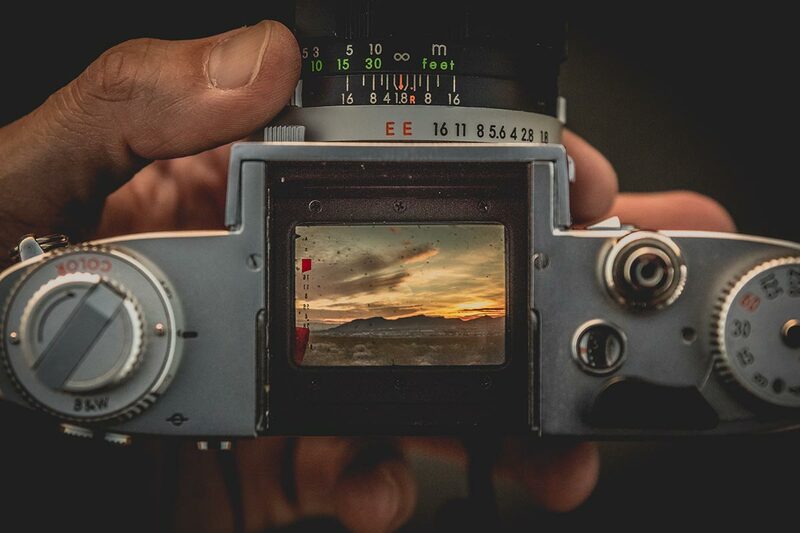 This blog talks about all things photography — the latest and greatest gear to have, guides for different stages of photographers, tips and tricks, and more. Chase Jarvis is an award-winning photographer who has photographed for Volvo, Nike, Apple, Microsoft, General Motors, Google, Samsung, Hewlett-Packard, Columbia Sportswear, REI, Honda, Subaru, Target, Pepsi, McDonald’s, Red Bull, and more. He is known for his focus on kinetics and movement. His blog combines a lot of different things about photography and life based on his own experiences, including tips for success in the industry of photography, tips for enjoying life and doing what you love, and technical tips on taking the best photos. Unlike many of the other photography blogs mentioned in this blog, Humans of New York has less emphasis on the technical side of photography and more emphasis on how photography can change lives and have an impact on the world. Humans of New York is the brainchild of Brandon Stanton, who began by taking simple portraits of people in New York City. Eventually, he began including quotes and stories his subjects told him about, and he began to learn about the people of New York — their hopes, their dreams, their failures, their regrets, their successes. Stanton went on to write two books based on his experiences and photos, and has created several series focused on humanitarian efforts including stories about refugees, Syrian Americans, inmates, pediatric cancer patients, and more. If you’re into reading blogs, we can recommend our list of travel blogs as well! 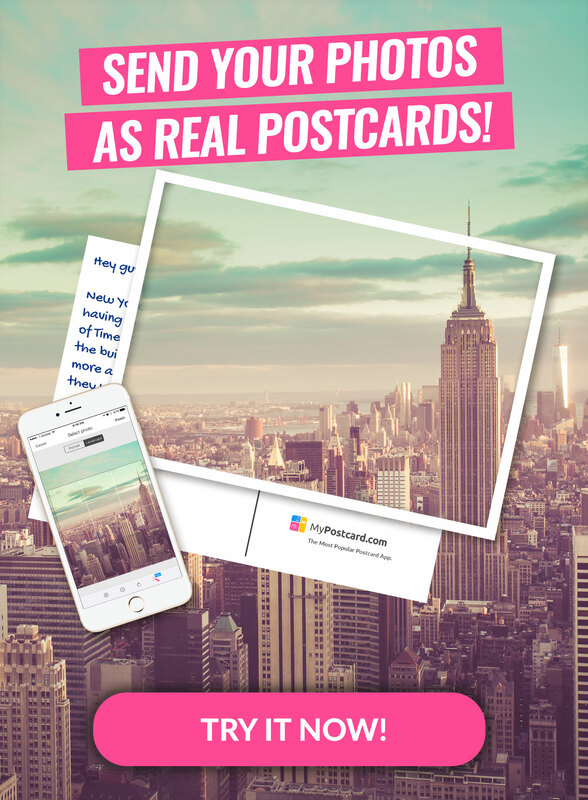 Turn your digital photos into real-life postcards and greeting cards using our website or app and mail them to family and friends all around the globe! Don’t have the right design on hand? No problem! We’ve got you covered, with more than 8.000+ card designs for just about every occasion. Try it out now!